Bristol Bears have confirmed that Tonga international Siale Piutau has signed a one-year contract extension with the Gallagher Premiership club. The 33-year-old, who started his career with provincial side Counties Manukau and featured for Super Rugby sides Chiefs and Highlanders before moving to Japan for a stint with Yamaha Júbilo. His association with Bristol began in 2017 after he spent a season with Wasps and has featured 36 times for the Ashton Gate outfit since then. 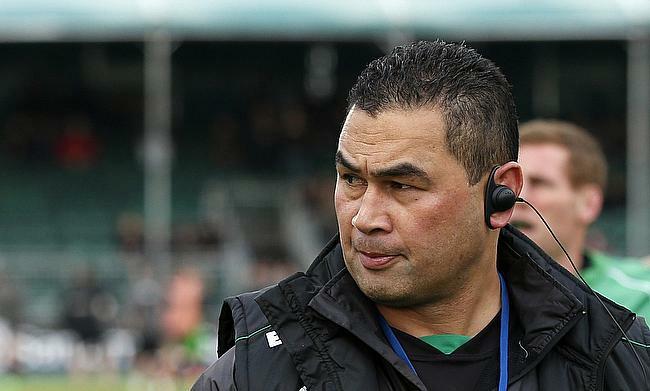 “Siale [Piutau] is hugely experienced and that’s been vital for us in this first half of the Gallagher Premiership campaign,” said head coach Pat Lam to the official website of Bristol Bears. Piutau's international debut for Tonga came in 2011 and has played in 35 Tests so far including the November series campaign last year. “I’m delighted to be staying at Bristol, it’s a city that me and my family have a close affinity to and we love it here," Piutau told.